Safety Training Seminars was started in 1989 in San Francisco. Over the past 25 years, the company has expanded by opening local offices throughout Northern California including: Manteca, San Francisco, Dublin, Redwood City, Novato, Berkeley, Concord, San Jose, and Sacramento. STS is an official American Heart Association Training Center and the license number is CA-20784. The childcare training courses are provided by EMSA and the EMSA License is 0204-DC. 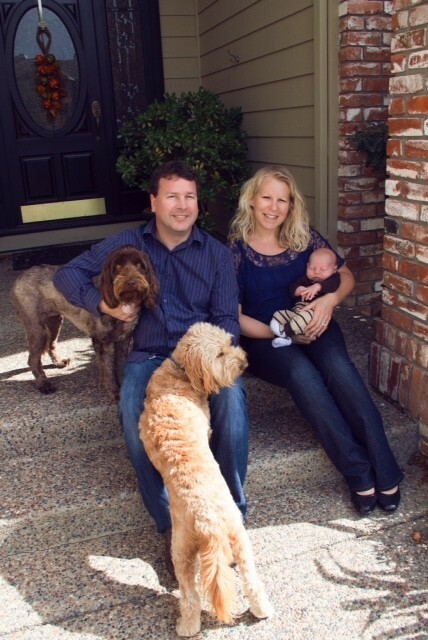 Safety Training Seminars Inc. is owned by Charles and Laura Seidel and their new son Logan.